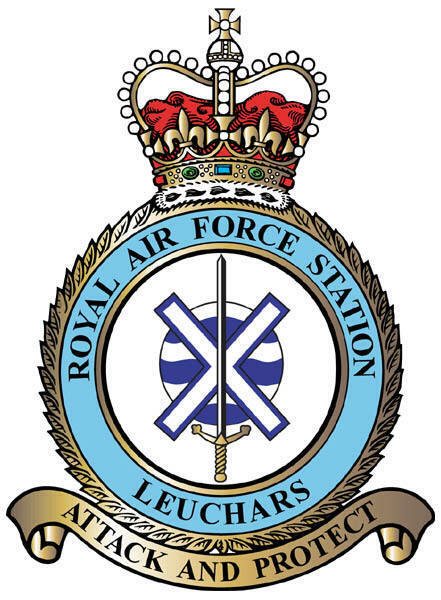 RAF Leuchars supports 1900 direct and indirect jobs contributing around £60 million of income annually to the Fife economy. A number of our residents are employed at the base and the positive effect that the base has on businesses andtowns throughout North East Fife is enormous. 1. First Minister Alex Salmond will be visiting Leuchars for a question & answer session on Friday, 11 Feb 2011 at 3.30pm in the Henderson Hall, Leuchars – all welcome. 2. Sign the Online Petition: www.SaveRafLeuchars.org.uk – NB although a LibDem petition, this has full cross-party support. 3. A paper petition to download and copy is attached, if preferred. We have been told there is no set deadline for petition signatures but ideally we would look to the end of Feb/mid March for completion. Although a decision on whether the Base will close has now been delayed until May, time remains of the essence.